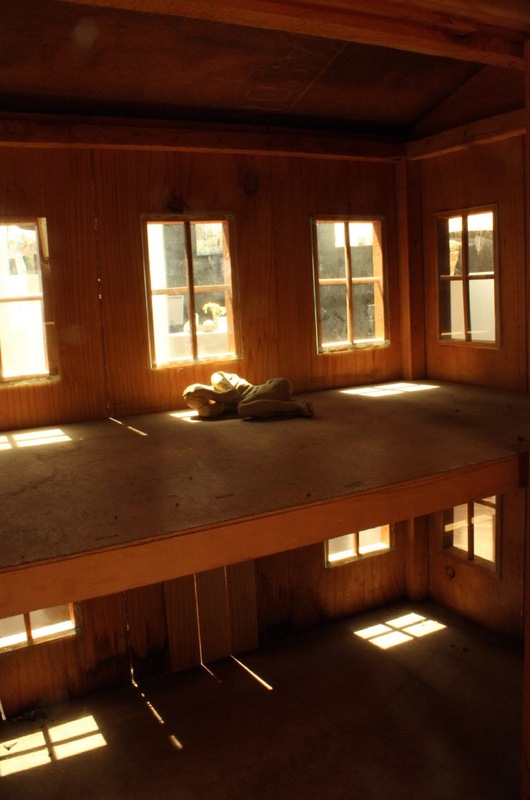 A DOLLS HOUSE I REFURBED FOR THE LINCOLN EXHIBITION .IT REPRESENTED A WOMAN AWAITING THE NEWS OF A HUSBAND AT WAR . 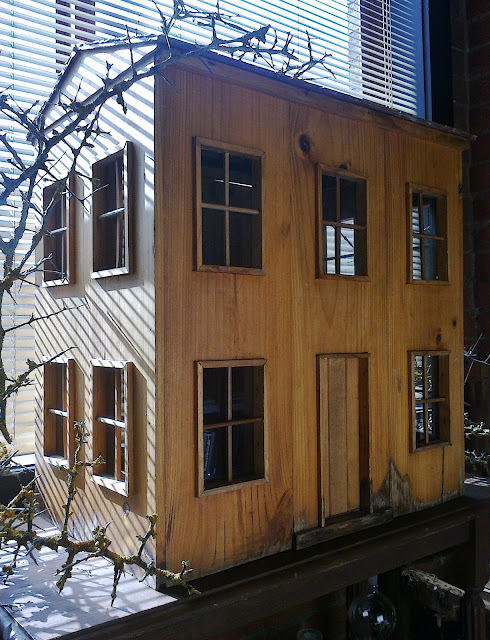 ART civilwar dolls house. lincoln exhibition 2016., dolls house . gothic dolls house . haunted dolls house .